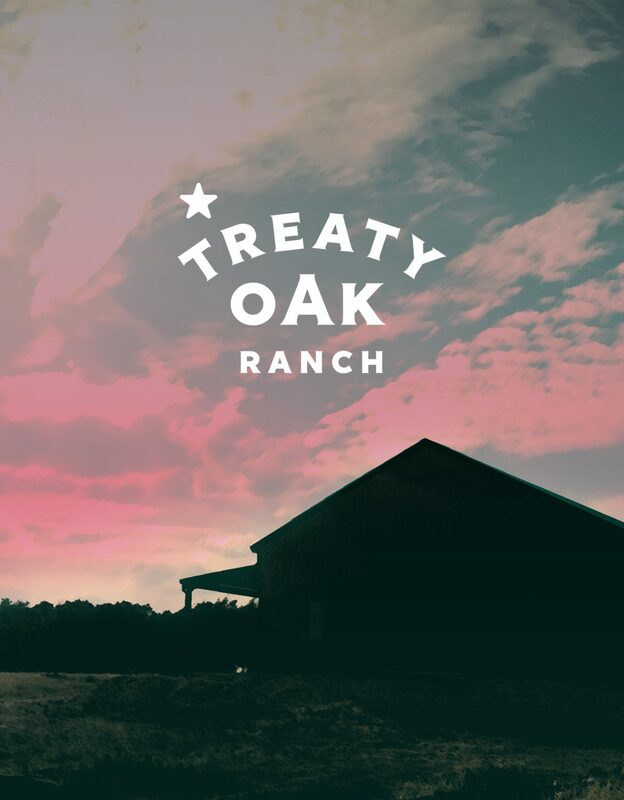 Treaty Oak Distilling Co. – A craft distillery started in Austin now residing in Dripping Springs, Tx. 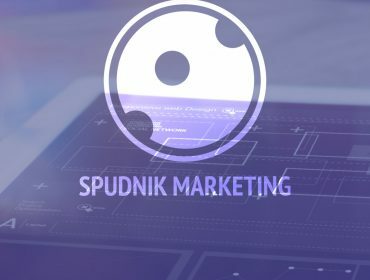 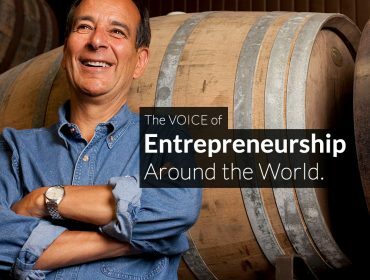 Cocktails, food, tastings, classes and tours. 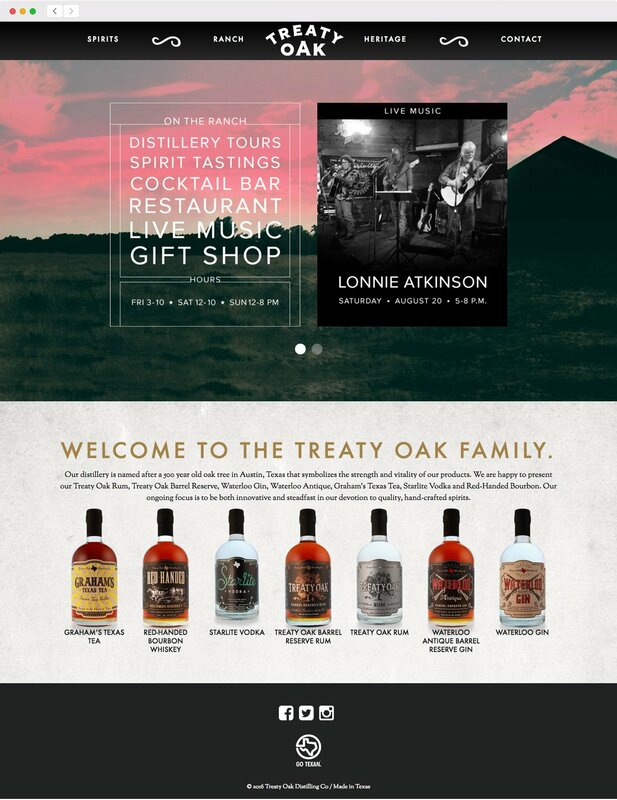 Client – Treaty Oak Distilling Co.